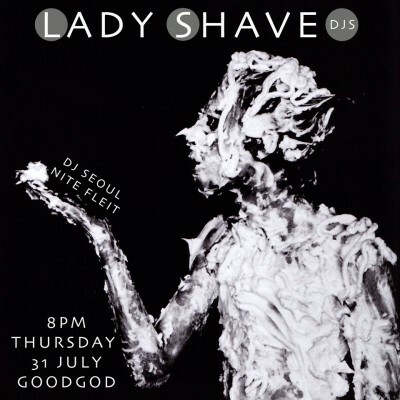 Lady Shave is a hypnotic and mindless dance night dedicated to lady-only DJs, dark melodies and sensory decor. Yahna Fookes (aka DJ Seoul) is one half of Sydney collective Lady Shave, along with Alysha Fleiter (the formidable DJ Nite Fleit). Together these heavenly honeys bring together an eclectic collection of music making reference to minimal wave, industrial, new beat, techno and house – spinning you into a trance that transcends the body and pierces the mind, causing you to move your body.